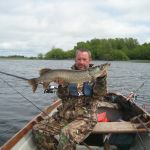 Lough Derg is the largest lake on the river Shannon and is a natural mixed fishery offering superb pike and coarse fishing. It also has wild brown trout which are mostly fished during the mayfly season. The lake has many islands and sheltered bays that offer interesting and exciting places to fish. 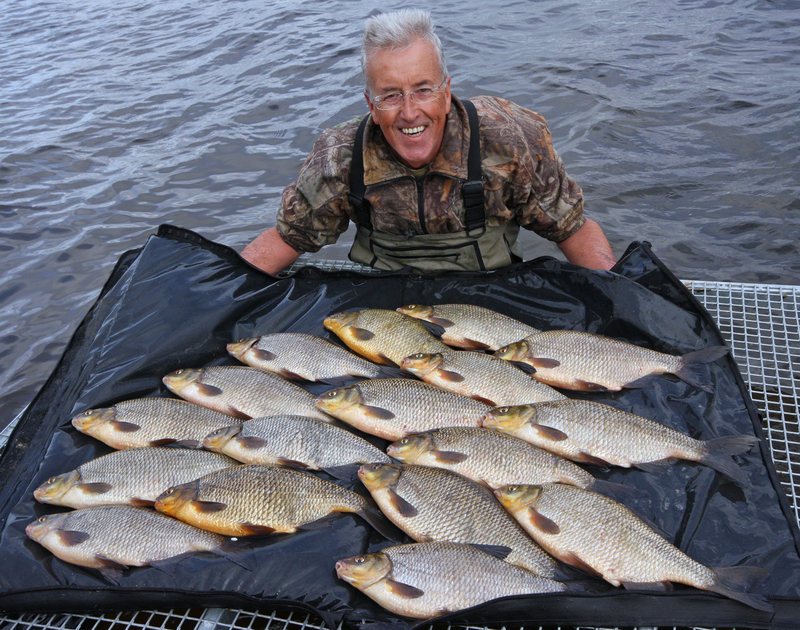 Bream, tench, rudd, roach and perch can be fished from a lake boat. The lake is rated a top water for record weight pike. The European Pike Angling Challenge is an annual event and is normally held during the third week of September. Our houses are located directly on the shores of Lough Derg. You will only have to walk to the end of the garden to start fishing. 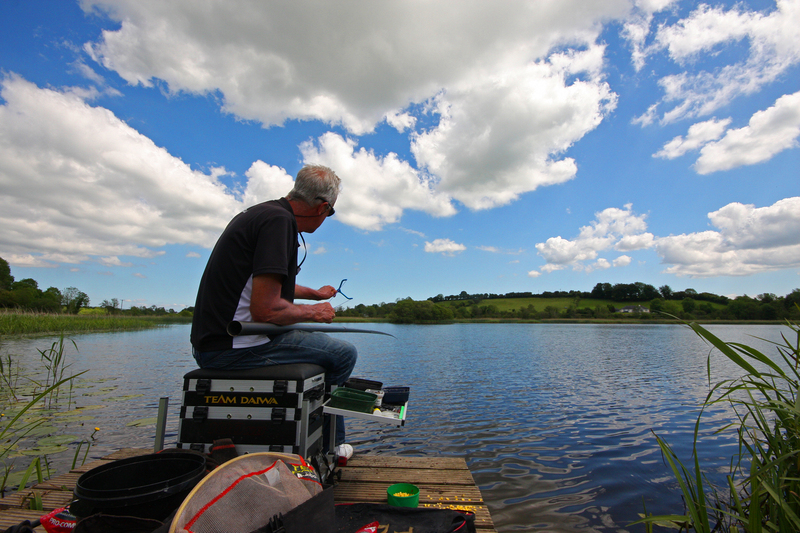 We have a private pier and also supply bait fridges and tackle storage on site for anyone interested in fishing. 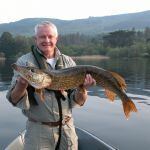 We have several Anglers Fancy 19ft lake boats build by John Meaghar, Borrisokane, Co. Tipperary. The heavy gauge of fiberglass used in their construction makes them safe and stable. 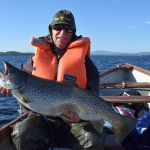 We can recommend a number of local guides that have vast amounts of experience fishing Lough Derg. These guides are available for a half day or full days guiding. Many of our guests finish off their days fishing with a few pints and some food at The Half Barrel Pub in Whitegate village. 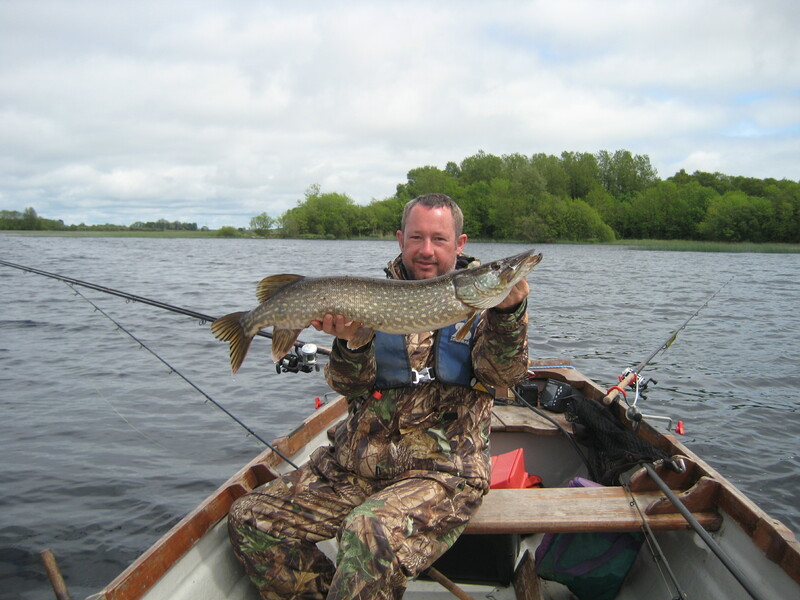 There is excellent pike fishing around the Whitegate and Mountshannon area. In particular there are several large bays that are ideal for pike fishing north and south of our holiday houses. 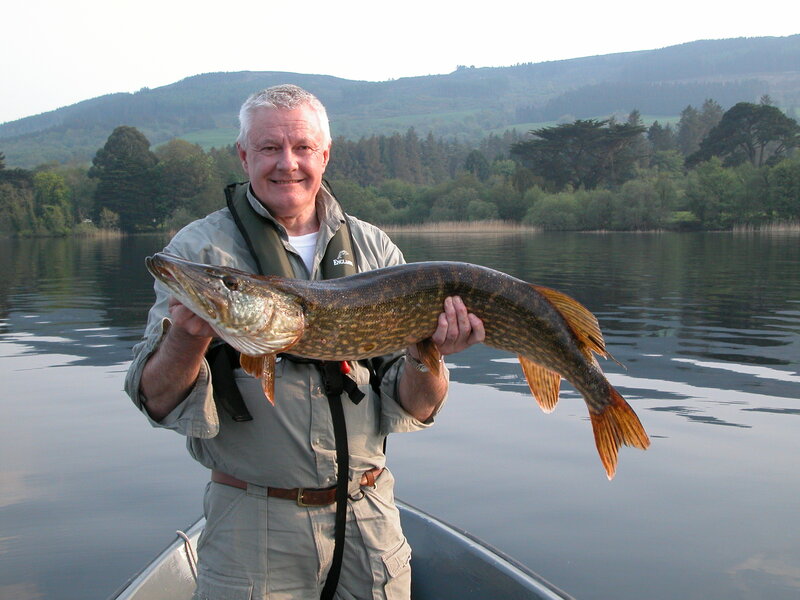 Pike to over 20lbs (9.07kg) are regularly produced in this area and the occasional 30 lbs + (13.06kg) fish is possible. 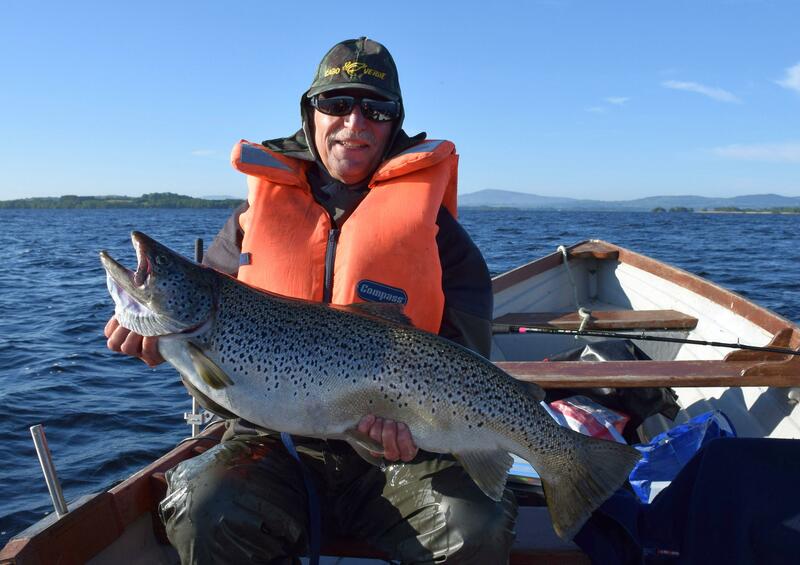 Lough Derg is ideal for anglers that enjoy the challenge of wild fishing. Most popular methods of fishing for pike include lure fishing and dead baiting. A combination of drifting dead baits behind the boat whilst casting lures to the front of the boat will cover the water and present the Pike with two different bait options. Excellent coarse fishing north and south of the houses with purpose built fishing platforms provided. 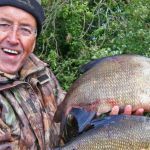 These swims yield good catches of bream, roach, rudd and hybrids. We have tried and tested several remote shore and island swims close to our houses. 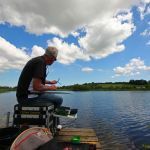 For more information on coarse fishing please read Steve and Nigels information in the section “Tips from Our Regular Guests”. The East Clare Lakelands comprises over 40 lakes and rivers. 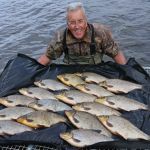 The area is most popular for pike and coarse fishing with abundant stocks of pike, bream, tench, rudd, roach and perch. 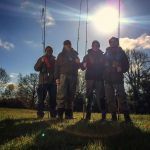 Most waters are very accessible with car parking close by and purpose build fishing stands have been erected on some lakes to provide greater ease of access. Some of the most popular lakes are Lough Bridget, Doon and Kilgory. Carrigaholt Sea Angling Centre, based in the fishing village of Carrigaholt on the South side of the Loop Head peninsula, offers fishing trips on the charter boat – The Clare Dragoon. 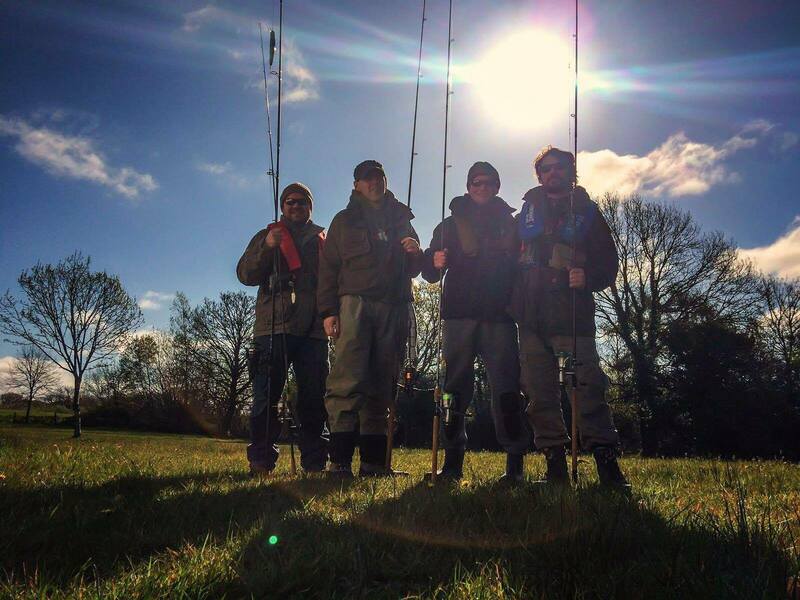 Shannon Estuary and Atlantic Charter are based in Kilrush marina for easy access to all the best fishing spots in any kind of weather. There are many species to fish for such as: Shark, Tope, Ray, Conger and Skate. We can organise sea fishing day trips for any of our guests that are interested in this.